She paired up students by randomly assigning them a playing card……each person was to find their match. 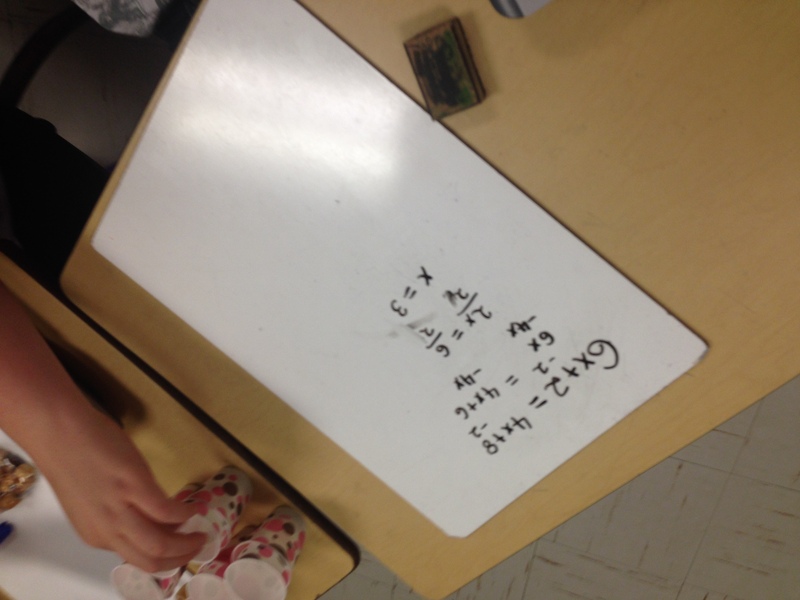 Each pair went to one of our vertical writing surfaces (blackboards and whiteboards) where she asked students to solve a series of problems like…. 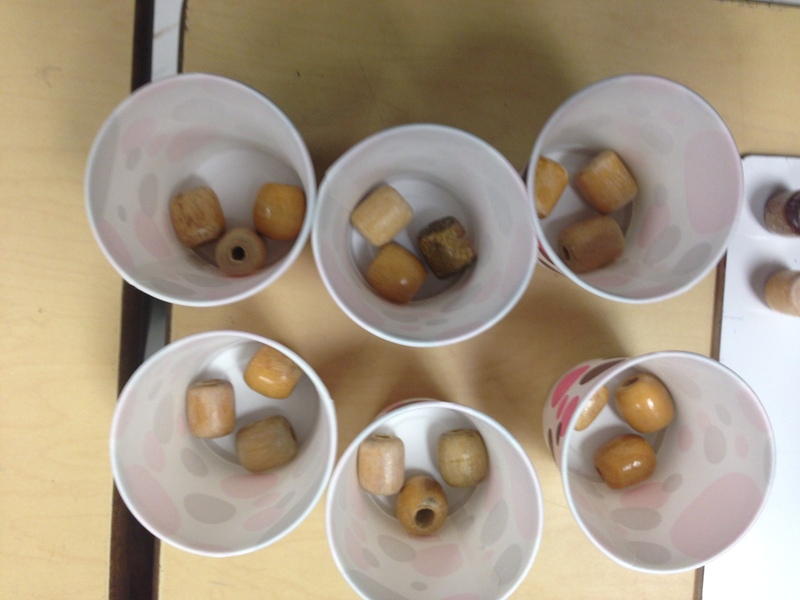 How many marbles in each bag? She then gave them all sets of cups and beads. 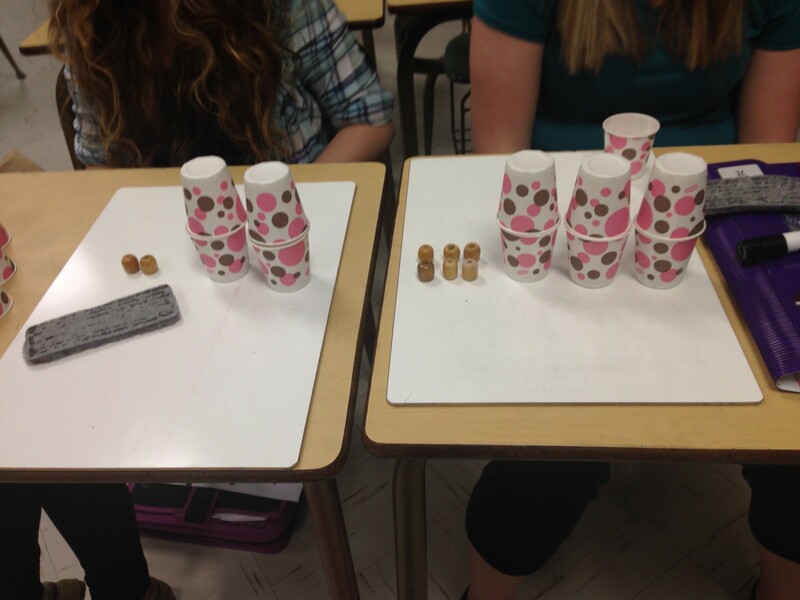 Player 1 is to create an equation by hiding the same number of beads in the cups. 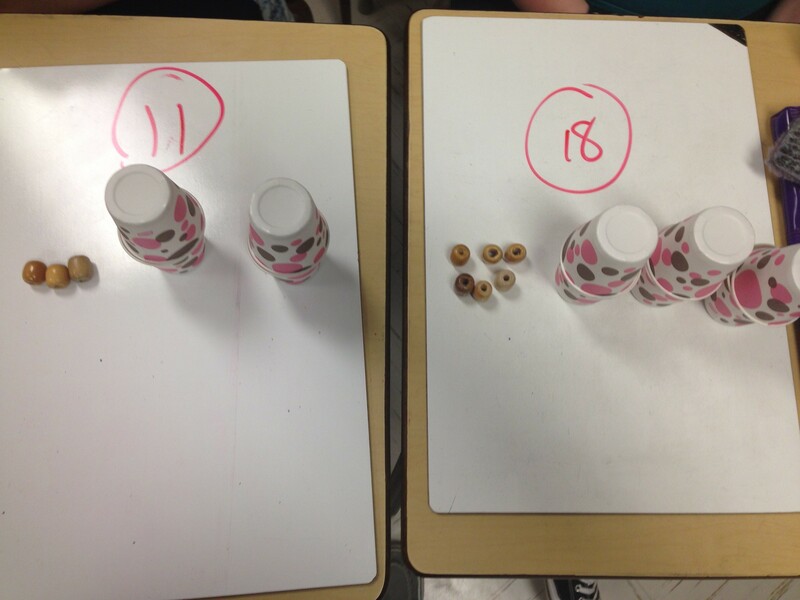 They also have to ensure each side (whiteboards) must balance (have the same number of beads total). 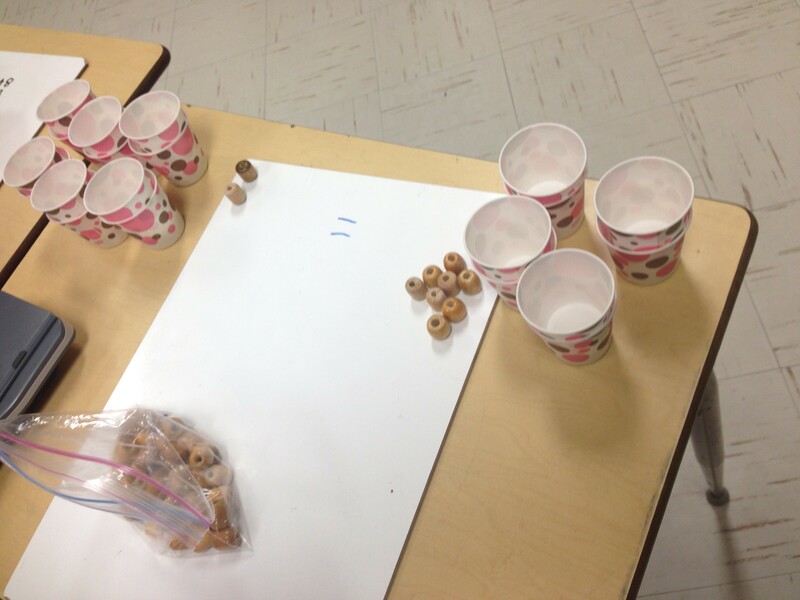 Player 2 is to “figure out” how many beads are in each cup. After player 2 has determined how many, they switch roles and start again.  Player 2 starts on it…. and she ended up with…. While player 2 was solving, she realized that she was getting a negative answer for the number of beads. Weird!!! So we asked player 1 if she made sure they boards were balanced to begin with……ooops they weren’t. So they couldn’t have been equal to start with! Let’s re-do. 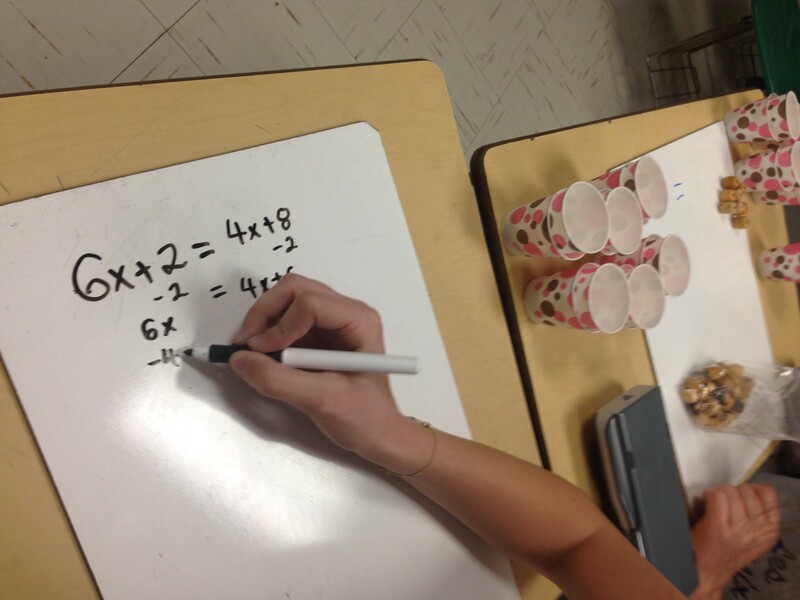 Miss Chacon worked the room awesomely….visiting each group and asking probing insightful questions! My students were sad to see her go….today was her last day. We’ll miss you Miss Chacon!